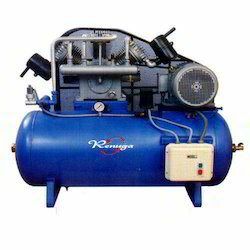 We are highly acknowledged organization engaged in presenting remarkable range of High Pressure Air Compressor. We are the leading manufacturer of High Pressure Air Compressors which are manufactured with high grade raw material. These products are tested as per the international standards of quality to ensure high performance without any delays. 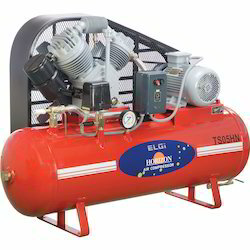 We are offering of High Pressure Air Compressor that are manufactured from best quality raw materials to fulfill the requirements of the clients. They find wide application areas. Manufactured with the latest technology and high grade material, these compressors are recommended for efficiency and accuracy.